Please forgive the less-than-stellar photography but… The first Darn it and Stitch pattern book – Darn, Knit and Stitch Vol. 1 is out! And available at the shop. I designed the mitts on the cover and three of the other projects inside and I’m really really proud to be part of such a great project. Each project is simple enough for a beginner, but fun enough and useful enough for even the most experienced knitter to enjoy. Each project also only takes one 50g ball of DK. Lots to love. 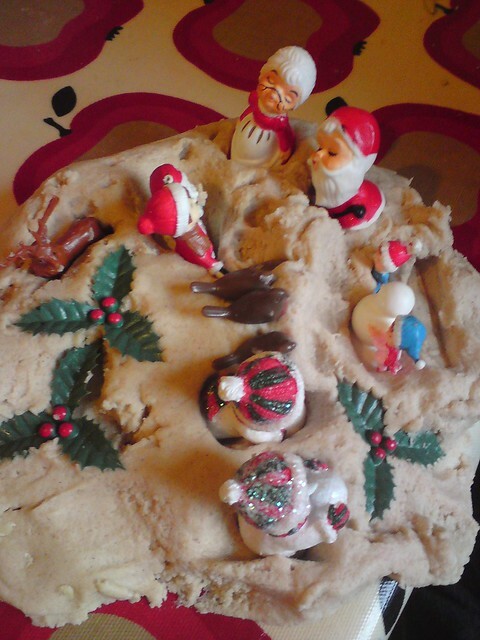 And all that’s left it to wish you all a very wonderful end of the year! I’ll be back in the New Year, with lots of yarn and plans! Thank you very much for supporting me and my little yarn business! ← Oxford Kitchen Yarns on sale in Headington, Oxford on Dec 4th! 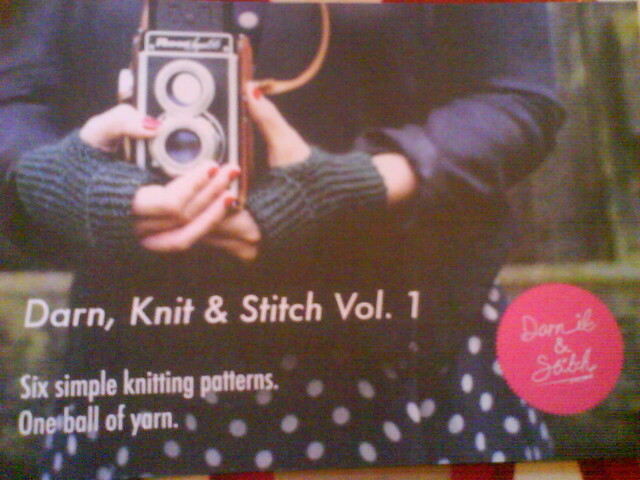 I saw the book when I was in Darn It and Stitch last week – it looks great!